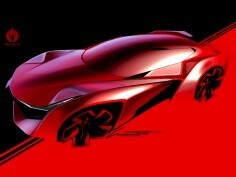 5 Dec 2018 - Automobili Pininfarina has revealed new images of the upcoming PF0 hypercar and confirmed €20+ million investment in a new cooperation with Pininfarina SpA. 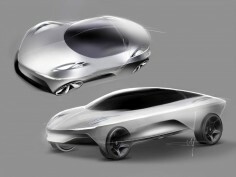 13 Nov 2018 - A concept car that pays homage to the legendary Ferrari F40, penned by designer Samir Sadikhov. 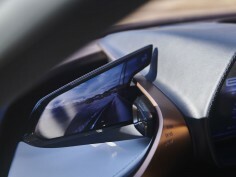 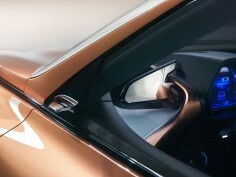 23 Nov 2018 - Range Rover has unveiled the second generation of the Evoque, featuring an evolution of the design language, increased interior space and new onboard technologies. 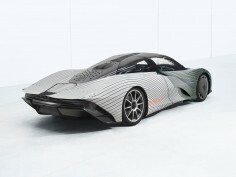 19 Nov 2018 - The SC18, designed by Centro Stile Lamborghini in synergy with the customer, is an extreme, road-legal supercar focused on racetrack performance. 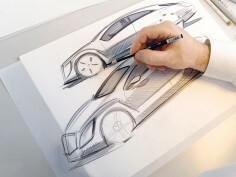 A reference page for anyone interested in learning to draw cars. 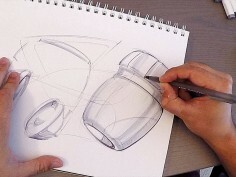 The best books, DVDs and free online resources for developing good foundation skills and learning professional car drawing techniques. 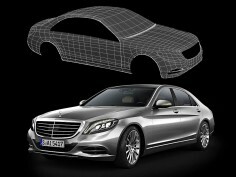 An in-depth, advanced 3D modeling guide for creating high quality 3D geometry and reflection for cars and products using polygonal modeling software. 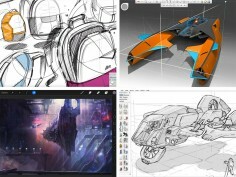 By former?ILM and LucasArts CG artist Ali Ismail. 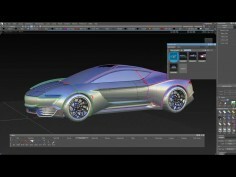 A playlist of quick 1-2 minutes design modeling tips for Autodesk Alias, by designer?Raymundo Burgueno, aka HandleBar 3D. 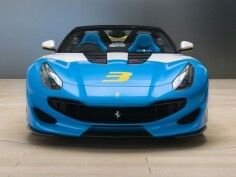 Ferrari has announced the delivery of its latest one-off, the?SP3JC, an extreme roadster based on the F12tdf. 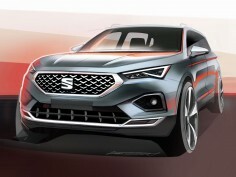 A new set of exterior and interior design sketch renders of the Seat Tarraco SUV. 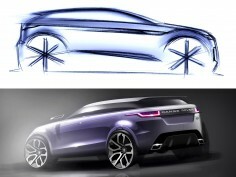 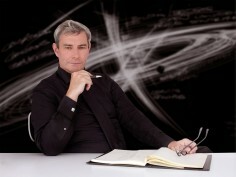 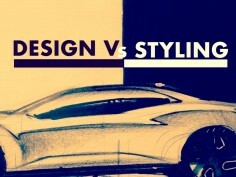 The complete set of design sketches and renders released by Land Rover for the all-new Evoque. 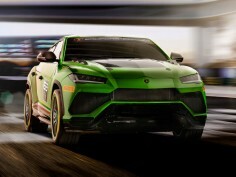 Lamborghini has unveiled the?Urus ST-X Concept, a racing version of its SUV? 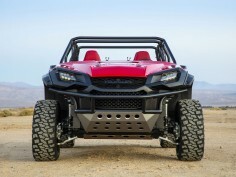 that anticipates a single-brand championship with race circuits and off-road tracks. 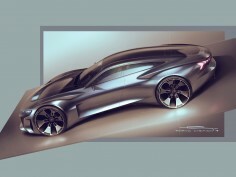 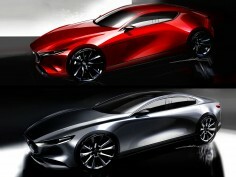 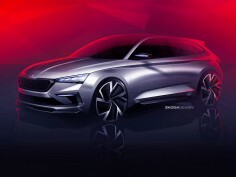 A set of sketches, renders and photos of the Vision RS Concept showcased by ?koda at the 2018 Paris Motor Show. 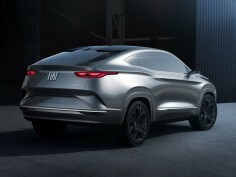 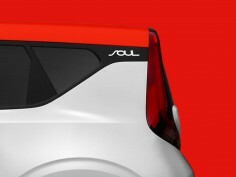 At the S?o Paulo Motor Show Fiat Brazil has revealed the Fastback Concept, a midsize crossover that previews the design direction for future models. 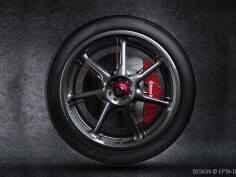 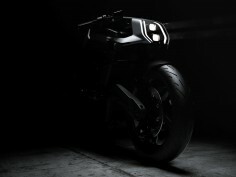 At Milan's EICMA Motorcycle Show British Arc has revealed its first model, an electric futuristic bike inspired by the classic café racers and set to be sold at ￡90K. 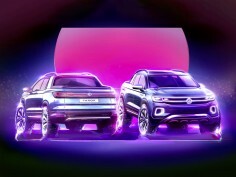 At the S?o Paulo Motor Show Volkswagen has presented the Tarok Concept, a near-production pick-up study featuring a variable loading area.